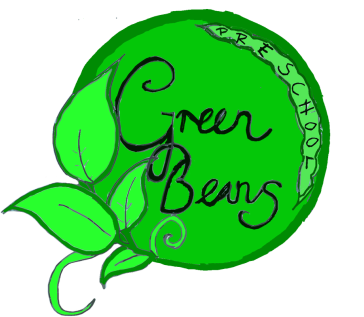 Green Beans provides a chemical free, clean, safe, healthy environment where every child can develop emotionally, physically, cognitively, and socially. We are committed to providing safety and security for all children. Green Beans encourages learning and growth through play in an environment designed so that children may strengthen muscles, build coordination, stretch their imaginations, build peer friendships and have fun. We believe that children should be allowed to grow at their own pace and to learn in ways that help them become confident in themselves as learners. 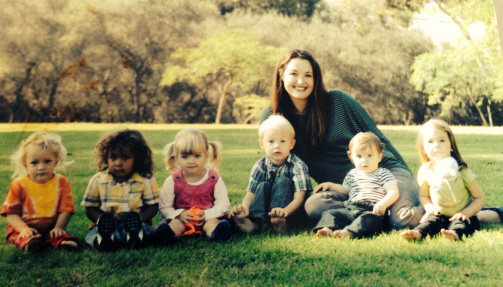 Our goal is to provide all of the children with a clean, safe, comfortable, and nurturing environment. Respect toward self, others and the environment will be emphasized. We believe in the value of both structured and non-structured activities. Structured activities will include the use of a preschool curriculum, regular reading times, circle times, arts and crafts, and musical activities. Outdoor play and center times are some of the more flexible activities we have. It is our goal to create an environment and program where the child’s natural desire to learn is stimulated through meaningful, appropriate, and playful learning experiences, one that meets the needs of each child as an individual.